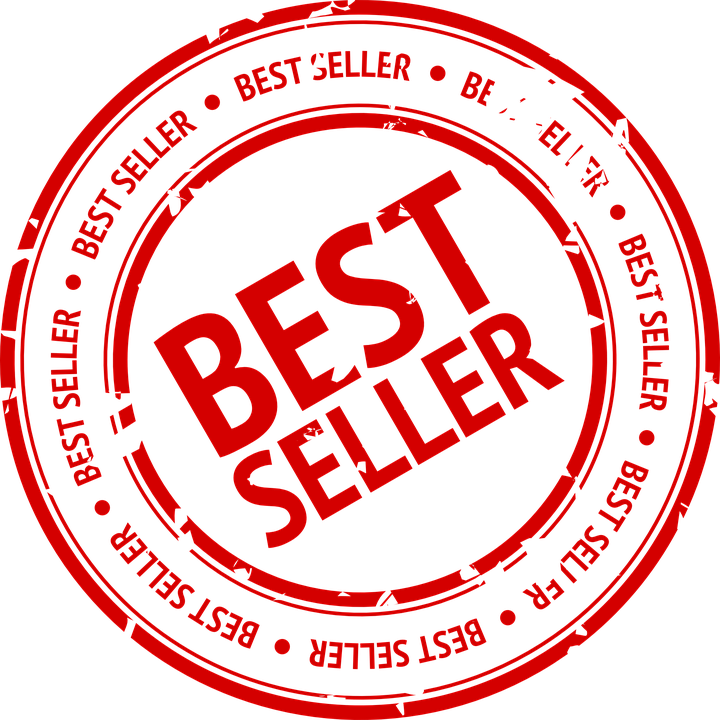 It's the 7th of the month, which means I look back over the last thirty days and total up the sales and page reads to see the best sellers in both charts! And this next month promises to be MASSIVE! With February being only 28 days, it does mean for the only time in the year there is a little cross over from last month for a couple of days, not that I know if there was much movement in the days in question. There was a new book launched on the 7th last month, and I had asked the question then if it would feature this month. My next book also comes out next week, but with a huge promotion happening soon (I'll mention this at the end) it's almost certainly going to be next month's #1. These figures are for the dates between Feb 5th and Mar 7th and the brackets after each book signify the change from last month’s position, a (-) meaning the book is unchanged, and a (++) means it is a new entry into the chart. Comment: There was no place for the #1 title from the last two months, The Meltdown, but given that books 1-4 (ranked in order in 3rd, 5th, 6th and 8th spots) all featured, does it imply that books 5 and 6 will make a comeback next month? The title to watch in April is number 7, falling 4 spots from last month, but a regular chart-topper in the KENP chart since starting thi. To say I expect this title to do the double next month is an understatement. It would be like seeing a Premier League team forced into the lowest division and expecting it to win. This title has a BookBub deal going out on 16th March and will be discounted between the 12th and 17th March. It shouldn't be a contest next month, though the fight is on for second place. Can the newest title under my pen-name T H Paul take that spot? Volume One grabbed the title this month––it surely follows that the series conclusion will equally do well? We'll see in a month's time! The boxsets generally control this one, but let's see if that trend continues, and what of the T H Paul titles. Can they compete? Comment: I'm thrilled about this. 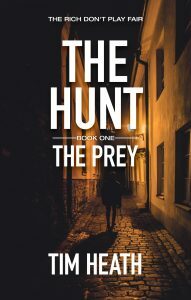 Book one in The Hunt series, The Prey, has continued its climb from last month, swapping places in fact with February's #1 and taking the crown itself. Given it reached #3 in the sales chart, I'm extremely positive. This title is one of the books I'm heavily marketing at the moment so it will be interesting to see with ads still being served for the book if readers move on through the series and give all the titles a boost? That might have already happened. Five of the ten titles are in the series, and with only the top ten showing, perhaps the sixth title was just outside the rankings? A great surprise is seeing the number two rank, The Last Prophet. Individual books do potentially suffer against boxsets, because, for example, it would take several different readers to pick up a novel for the same page count as one reader going through an entire boxset. So it means they are doing especially well. One thing I will also add in this month (because I have the data, and it's fun for me) is a ranking by country for where these sales and page reads are coming from. It'll be interesting to see how the countries move rank in relation to each other over the coming months. These are, of course, the websites people are buying/lending from, and not the only countries people are reading in. So the UK market is my strongest. For now. Thanks for reading! I hope you've found it as much fun as I have. A Boy Lost Volume Two comes out on March 11th, and with that and the BookBub deal happening later that week, it promises to be busy, but an exciting month ahead! Until next month.